Price isn't the only thing when it come to getting your Compass-Health products, experienced customer service is priceless! Whether you are in search of a ProBasics Steel Transport Chair or Stylish chair, the decision is going to impact your health and body posture, particularly the more time you spend in your wheelchair. The experts at Sportaid can help you find the best options for you, so call 1-800-743-7203 if you are unsure. 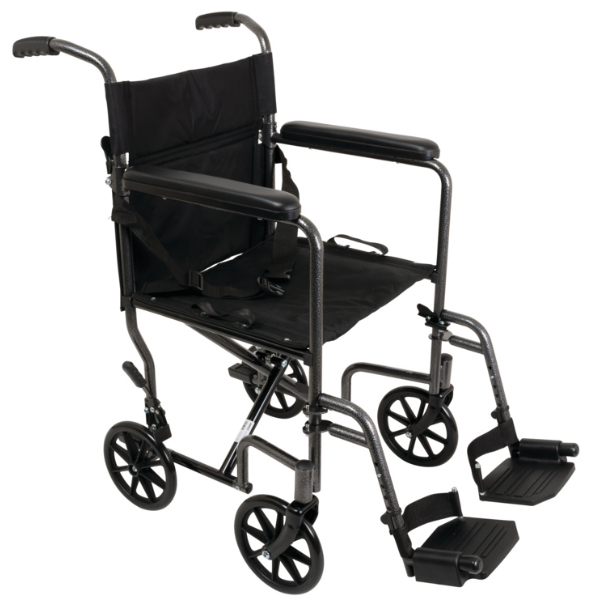 Browse through our catalog of Compass-Health Transport Wheelchairs to figure out what is right for you. You'll be glad you did! Sportaid offers you as much as 47% OFF on ProBasics Steel Transport Chair!